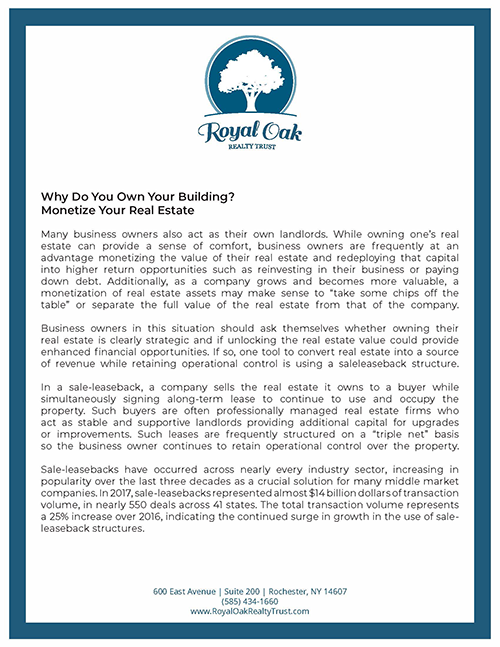 Royal Oak’s success is largely based on our ability to provide net lease real estate solutions to tenants and property owners. Whether you are seeking to monetize a commercial real estate asset, find a landlord who acts as your partner or develop a creative real estate solution to your specific business situation, we can help. We value our broker relationships and seek to be the first contact when a reliable, all cash buyer is needed. 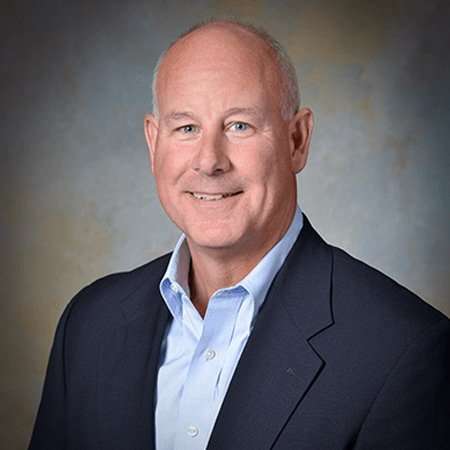 Mr. Bruce E. Bender serves as Vice President of Royal Oak and as the Vice President of Acquisitions of the Asset Manager, Cambridge Street Asset Management LLC. In this position, he evaluates, recommends and acquires commercial real estate on behalf of Royal Oak. Mr. Bender is a partner in Cambridge Street Asset Management LLC. Approaching 30 years in the industry, Mr. Bender acquired a unique blend of commercial real estate experience with involvement in all aspects of real estate transactions including purchasing, selling, financing and leasing. 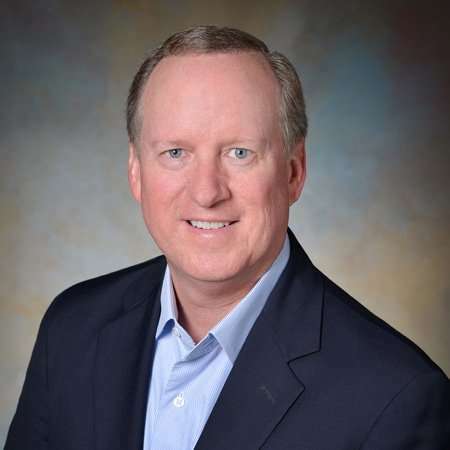 Prior to joining Royal Oak, Mr. Bender spent 15 years at Xerox Corporation where he held numerous management positions in its global real estate organization. Throughout this time, he was directly responsible for acquisitions, facility management, and real estate strategy. Before his Xerox experience, Mr. Bender handled certain commercial real estate responsibilities for Monro Muffler Brake and Wegmans Food Markets. 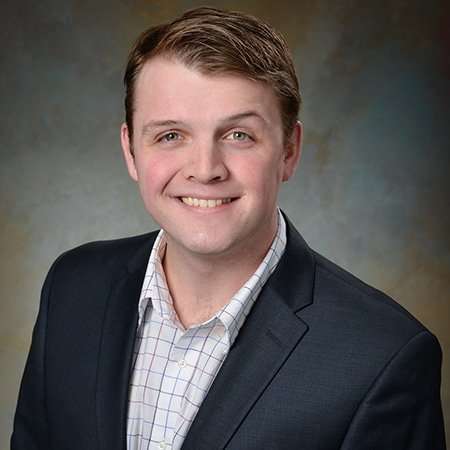 Mr. Bender earned an MBA in Finance and Corporate Accounting from the Simon Graduate School of Business at the University of Rochester in Rochester, NY, as well as a Bachelor’s degree in Business Administration from the University of South Florida in Tampa, FL. He has been a licensed Real Estate Broker in New York State since 1998 and is a certified Lean Six Sigma Green Belt. 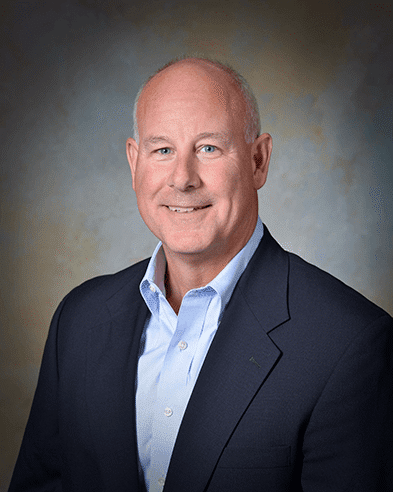 Mr. R. Stan Holland is Vice President of Operations and Business Development for Cambridge Street Asset Management LLC, the Asset Manager for Royal Oak. In this role, Mr. Holland oversees the portfolio management, property management and business development functions for the firm. He also assists in developing our corporate strategy and supporting various operating and capital markets initiatives. Mr. Holland’s activities support our growth by providing a solid operating foundation for our portfolio and fostering new business relationships for the firm. He actively engages in dialogues with business owners, private equity firms, real estate companies, accountants, attorneys and other parties who might be interested in sale-leasebacks, UPREITs or other transactions. Mr. Holland has over 20 years of experience in investment banking, corporate finance and corporate development roles at firms including Manning & Napier, Eastman Kodak Company, Vaccinex, Morgan Stanley and Salomon Brothers. 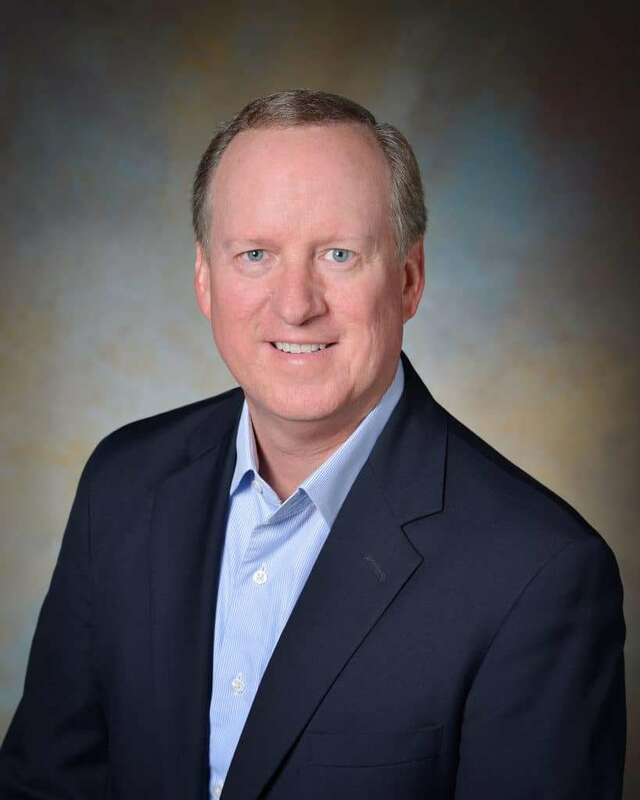 He began his career in leasing, property management and development roles at the Bissell Companies, a southeastern commercial real estate firm. In support of the Rochester community, Mr. Holland has served in leadership roles for Gilda’s Club, High Tech Business Council, Duke University Alumni Association and the Country Club of Rochester. In 2003, he was a recipient of the Rochester Business Journal’s “40 Under 40” award. 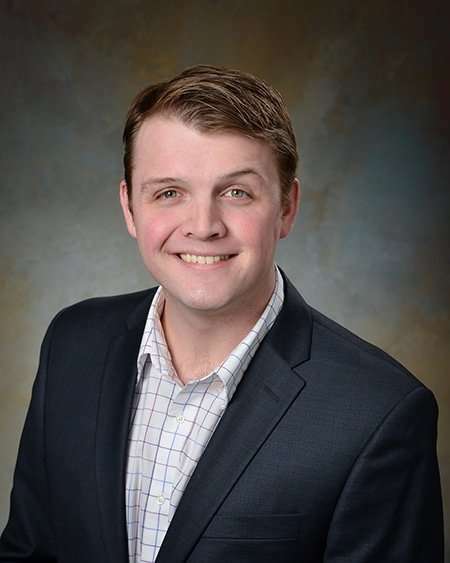 Mr. Holland earned a Bachelor of Arts degree in Economics and English from Duke University and Master of Business Administration and Juris Doctor with Honors from the University of North Carolina. Hank Wedow serves as an Acquisitions Analyst for the Asset Manager, Cambridge Street Asset Management LLC. In this position, he assists in the evaluation, recommendation and acquisition of commercial real estate on behalf of Royal Oak. Mr. Wedow began his commercial real estate career as an Analyst at Townhouse Partners Consulting, a boutique consulting firm in New York City where he was responsible for the underwriting of commercial real estate properties and portfolios prepared for CMBS securitization on behalf of major lending institutions. Prior to joining Royal Oak, he served as an Analyst at a regional real estate development company. Mr. Wedow earned a BA in Financial Economics from the University of Rochester in Rochester, NY.